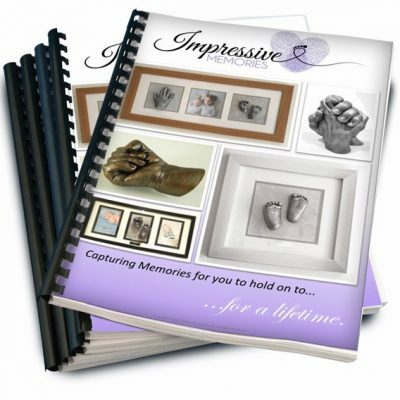 Thinking about capturing YOUR Impressive Memories? I’m sure you have a load of questions, big & small – take a look here and see if I’ve answered them…if not, just ask! You are always welcome to click the contact me button – Happy to Help. Can my casts be reframed? 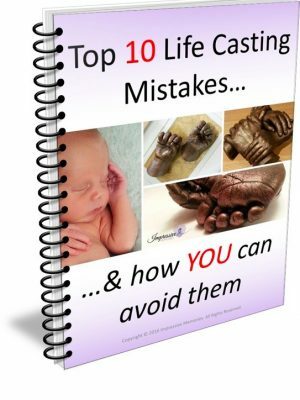 Have you thought about buying a life casting kit? What problems will I have? 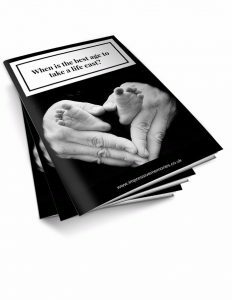 When is the BEST AGE to take a life cast? Would you like to download a copy of my PRICE LIST? See at a glance all the choices and options available. How are payments split to make it more affordable? 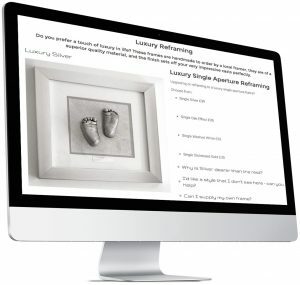 In my blog I am giving you the information you need to know, about life casting. 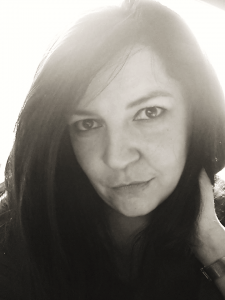 My aim is to help you avoid making financial mistakes that could lead to heartbreaking consequences. 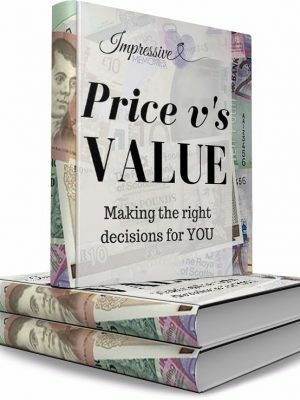 In this article, I have talked about the differences that I think are important when making a decision, in relation to Price v’s Value. Handmade Jewellery – What should you consider? 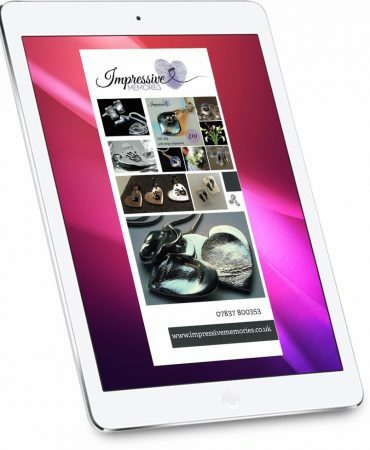 Deciding to have personalised, bespoke jewellery made uniquely for you is exciting! Capturing your impressive memories in a piece of jewellery is even better if you understand a little bit about what you are creating. Miniaturised Silver Casts of YOUR child! These are entirely handmade by me, miniaturised silver charms of YOUR child’s hands & feet…how awesome is that??? Only a very small number of companies are able to make these in the UK (I think I may be the only artist in Scotland who can make these)…but my ‘Tiny Treasures’ are certainly one of my most IMPRESSIVE creations. How can I afford these? Why are they so much more affordable than other makers?